Jared Mercer reports on a big game from MLS where Steven Beitashour ran free against a diamond midfield. Jared Mercer looks at last year’s incident in Egypt which rocked not just African, but world football. Jared Mercer takes a detailed look at how German teams have gotten themselves back amongst Europe’s elite. Jared Mercer gives his perspective on the weekend’s MLS Cup. 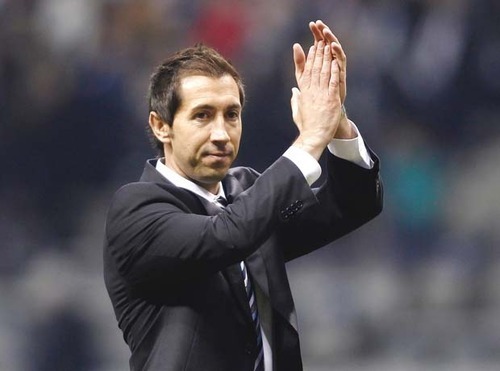 Jared Mercer discusses the return to management of one of football’s most loved and hated figures. Jared Mercer discusses Antonio Valencia’s role at Manchester United and the expectations that come with wearing a prestigious number. 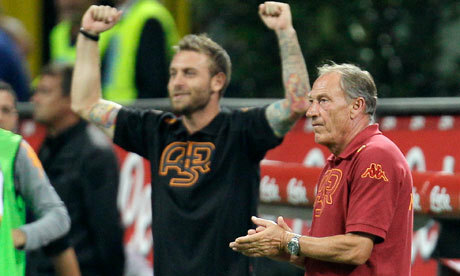 Jared Mercer takes a detailed look at the last ten years for i Giallorossi. Jared Mercer looks at the summer’s big swap deal in Italy. Jared Mercer discusses some changes for the Whitecaps, including a couple of big transfers. Jared Mercer gives us the lowdown on the football situation in Canada.